The holidays are a special time, and with holidays come traditions. Traditions can be holiday-specific, religious, or family-based. 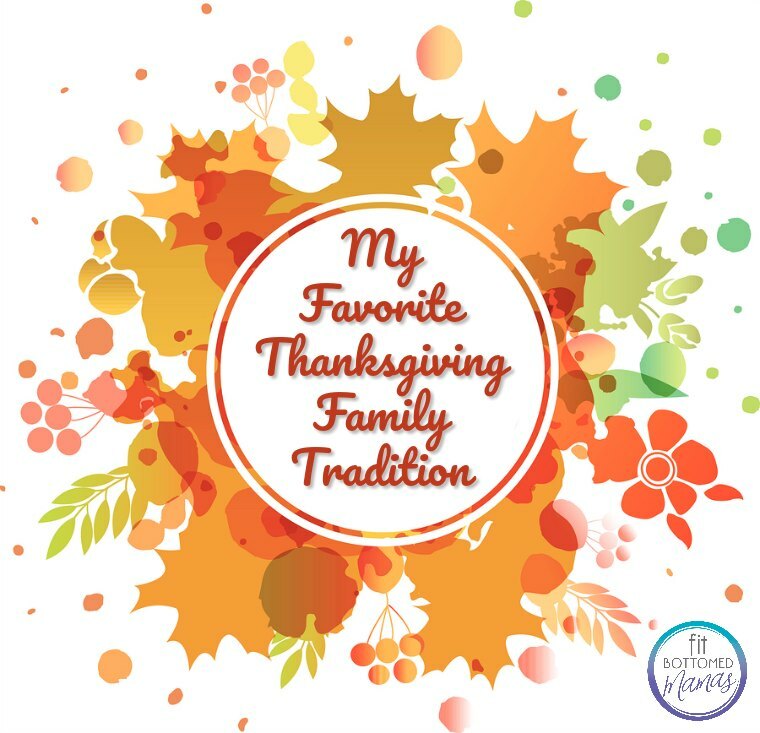 I love hearing stories about how different families make holidays their own. I began partaking in my husband’s family’s Thanksgiving tradition several years ago when we were still dating. Every Thanksgiving morning the “kids” (adult kids, three men and two women) would get together at one brother’s house for a cheerful, semi-competitive game of wiffle ball. We played baseball rules, with 3 on 3. The men boasted about their pitching, definitely not competitive, at all. The women made jokes, cheered, and tried not to step in dog poop while running the bases. It felt like something that families do in the movies. Everyone gets together for a game of football and typically a jealous ex tackles the new boyfriend. It was like that, minus the football and crazy ex. I felt like I was part of something special. It was a great way to get in some exercise on what’s often a day of consumption. The guys typically wanted to play a full nine innings, but the women, though we enjoyed it, were usually frozen by the sixth inning and asked to call it a game. Also, I mean, it was Thanksgiving and there was food to eat! I learned there are different styles of balls and bats and some perform better than others, there are wiffle ball pitching techniques, Tupperware lids make fine bases, wiffle balls can fly over a roof (home run) and sometimes go over neighboring fences (cue dog from The Sandlot), various team cheers and jeers, and that Thanksgiving can include outdoor activities. 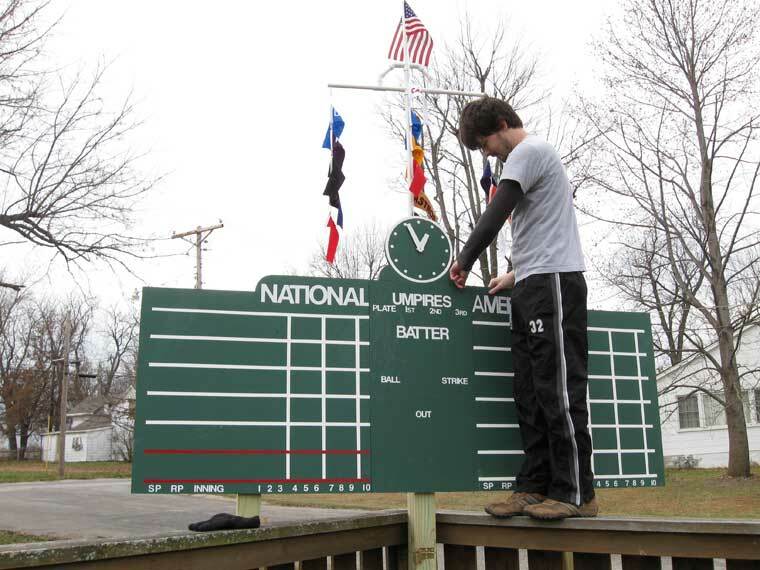 We even made a replica Cubs scoreboard to keep score! After that brother sold his house, we tried to play at a baseball field the following year and it just wasn’t the same. Since then, people have moved farther away and it’s just not as easy to get everyone together for a game. Although new traditions are being formed once again, I still hope we can get together for another game someday, even though I believe I still have dog poop crusted onto a shoe in my closet.